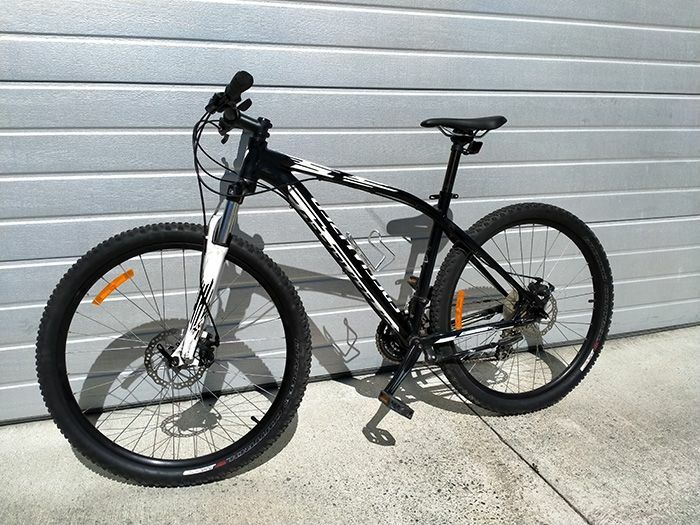 Welcome to Explore New Zealand by Bicycle. 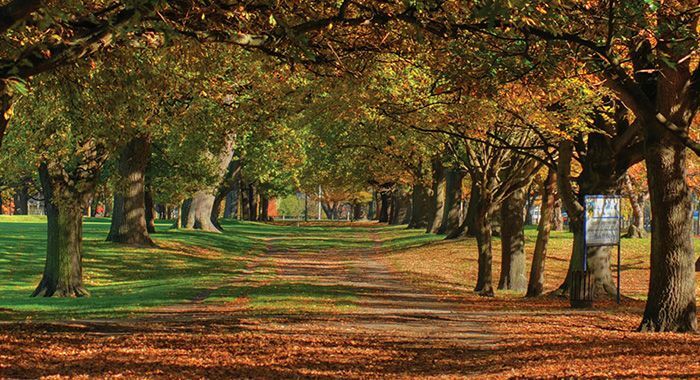 Our base is situated in the beautiful city of Christchurch in the South Island of New Zealand. 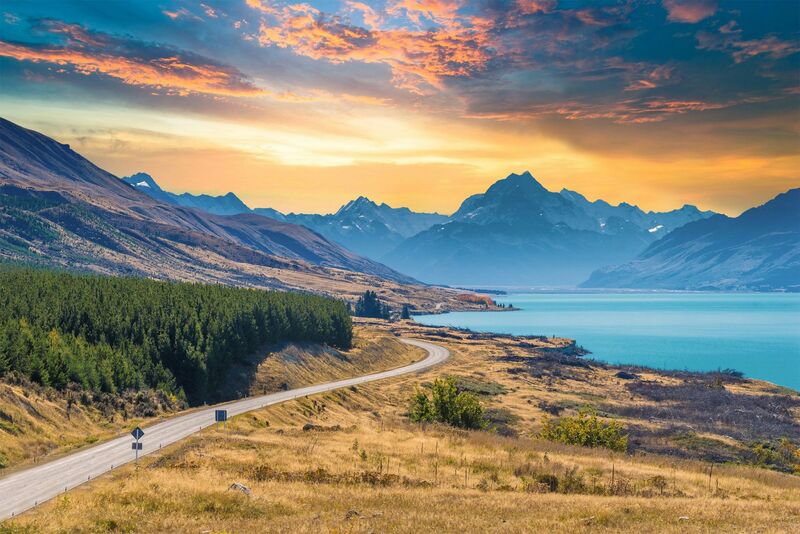 Our site offers the cyclist or visitor to New Zealand options of activities and tours to meet most peoples' requirements. 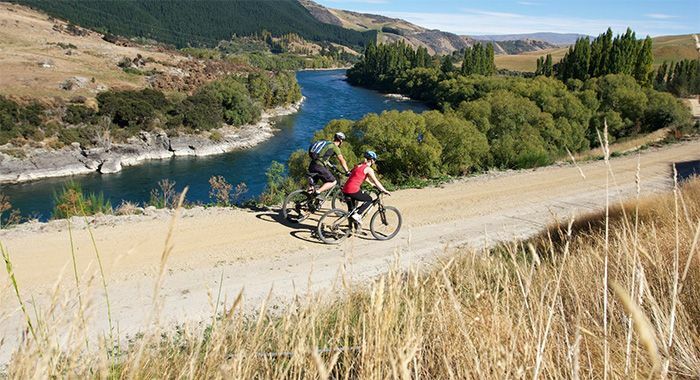 Experience the famous Central Otago Rail Trail on our 5-day cycling package from Christchurch. Off-road cycling through the Central Otago region of the South Island. 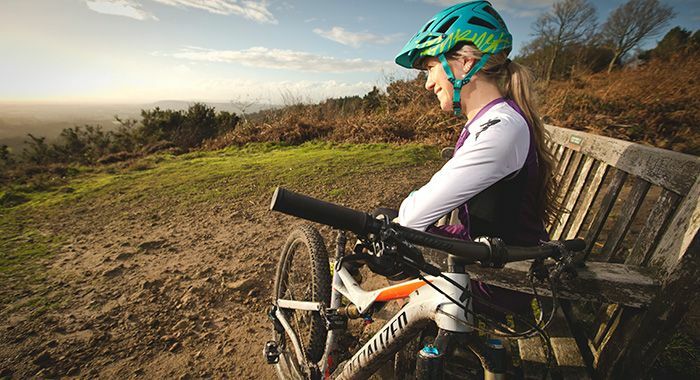 Mountain Bike Adventure Company offers a package of riding up on the Christchurch Gondola and enjoying the spectacular views of Christchurch, before choosing either an on-road or off-road route to cycle down, back to the gondola base. With 20 years' experience, Banbury Tours offers tours and bus charters at competitive rates around the South Island of New Zealand. Banbury Tours specialises in school, university, sports, tramping and activity groups. All enquiries are welcome, both large and small. Try cycling for a day in Central Christchurch. Hire a bike from City Cycle Hire and they will deliver the bike to your accommodation and collect it at the end of the hire. 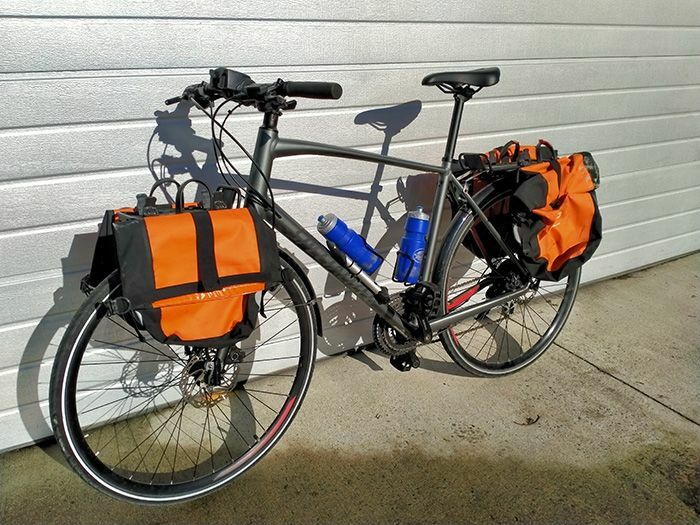 Fully equipped touring bikes are available for the keen cyclist who wants to explore our beautiful country. Short to long-term hires are available. We welcome your bookings, enquiries or questions.